How do you feel about incorporating patterns into your small apartment decor? Afraid that the result will be tacky or busy? It can be intimidating, mixing different patterns in the home. But as long as you know how to choose the right patterned decors that complement the rest of your interiors, it should be a cinch! Choose up to four different patterns in three different sizes. The patterns must be different from each other but all of these prints must have a similar look and feel. For instance, you can use a large wool large with a geometric pattern as the base for the setup. Complement the rug with an accent pillow that features the second largest pattern. 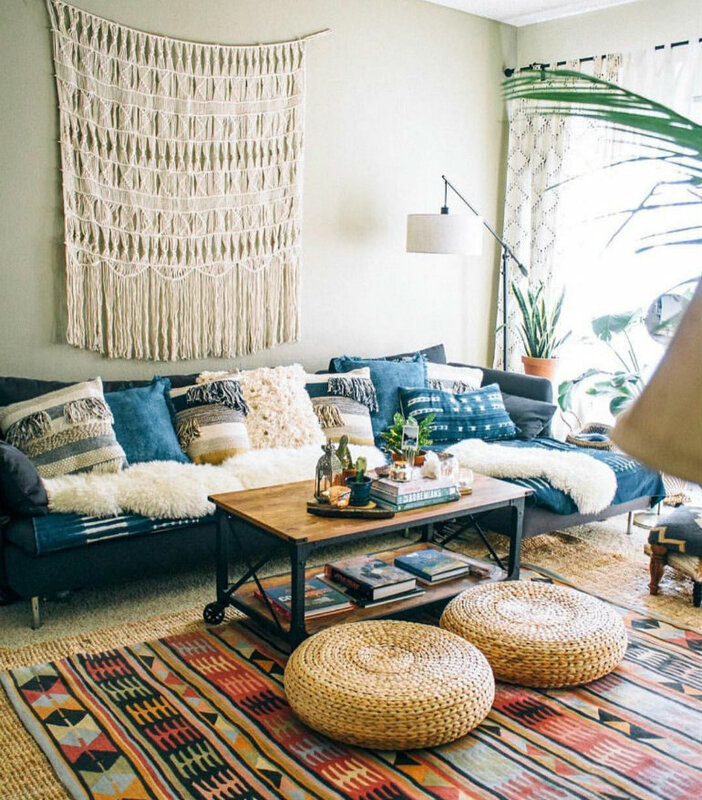 Finally, use smaller patterned throw pillows to support the base and secondary patterns then add a collection of small apartment decors to make the design stand out even more. Love the monochromatic look? You can incorporate patterns into the design by choosing patterned pieces in the same color family. 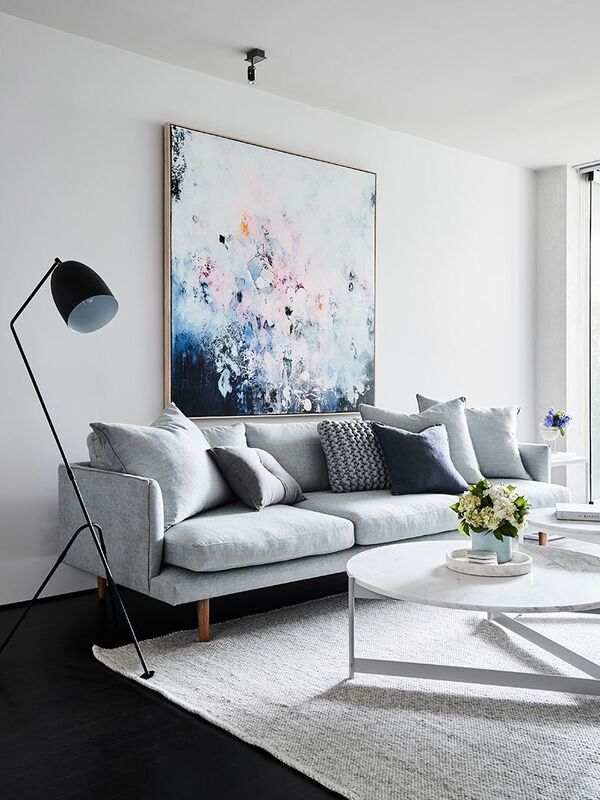 You can incorporate patterns in a monochromatic room by hanging a geometric artwork or two on the wall. Complement these patterned decors by adding two accent chairs in the arrangement then finishing up with a printed rug. Make sure the rug’s patterns are much smaller than the accent chairs’ prints so they do not compete with each other. It is possible to mix different patterns and create an elegant, unified look. 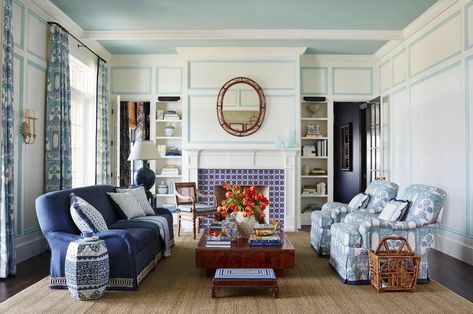 All you have to do is to find different sized patterns that come in the same shades and then setting the elements up to create a look of uniformity. 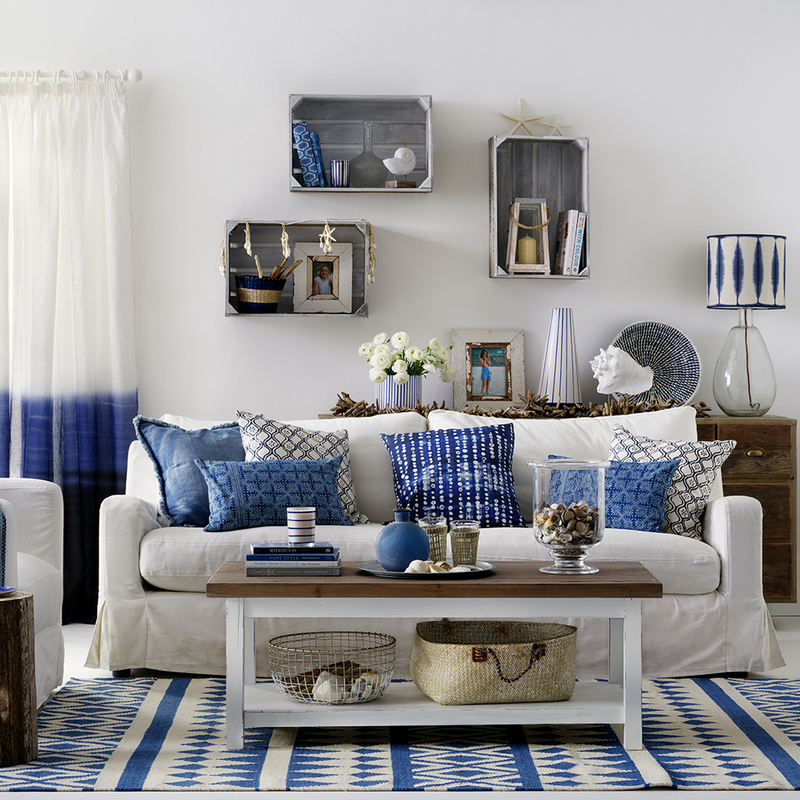 Set the tone of the room by anchoring the entire look on patterned curtains. Complement your patterned curtains with side chairs that feature the same or similar patterns. Layer up your arrangement with accent pieces (throw pillows, ceramic garden stool, ottoman) that feature similar patterns in the same shade. 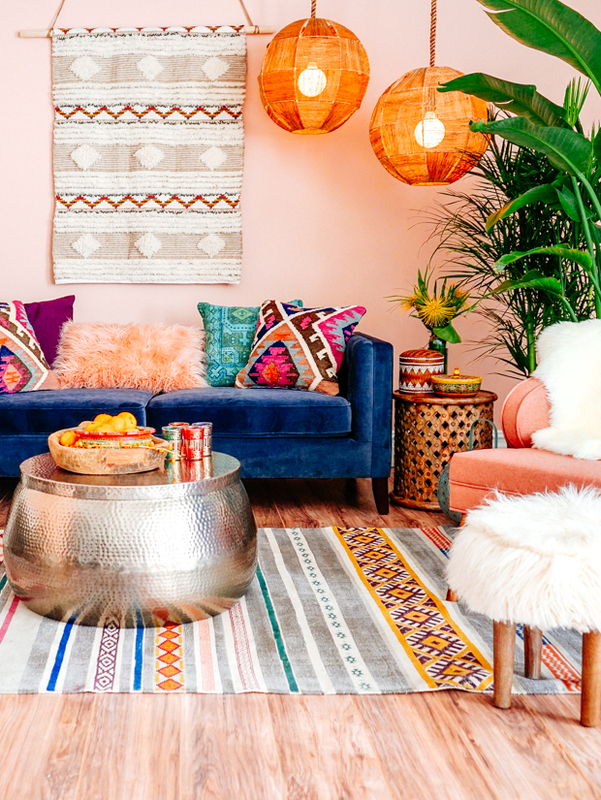 If you’d like to add a touch of Bohemian chic to your interiors but afraid that you might go overboard, try this trick: use your wall color to bring all the design elements together. 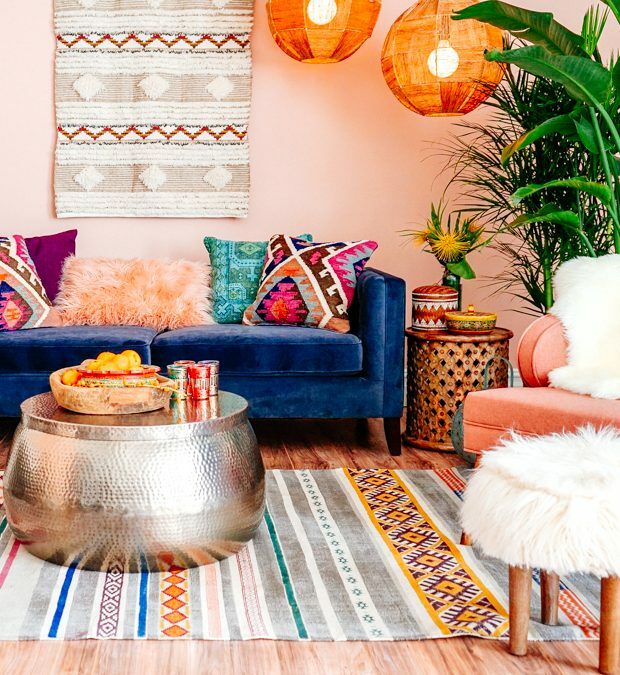 As you can see from the image above, the juxtaposed loud patterns and colorful textiles do not look chaotic or tacky because the plain walls keep the look grounded and put together. The textured selection of small apartment decor adds depth and character to the design. 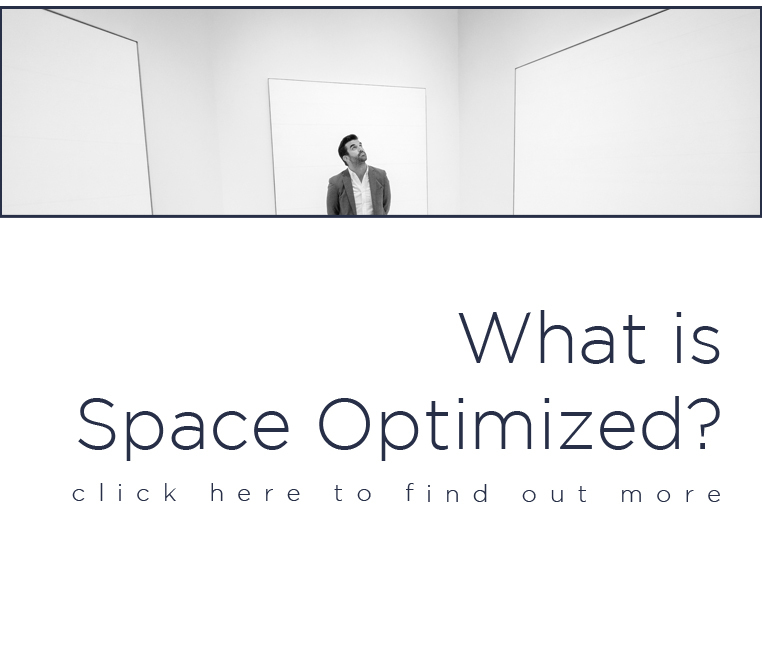 When it comes to incorporating patterns in a room, the more dominant design should be used to cover the floor. An oversized patterned rug can be used to anchor the look of the room. 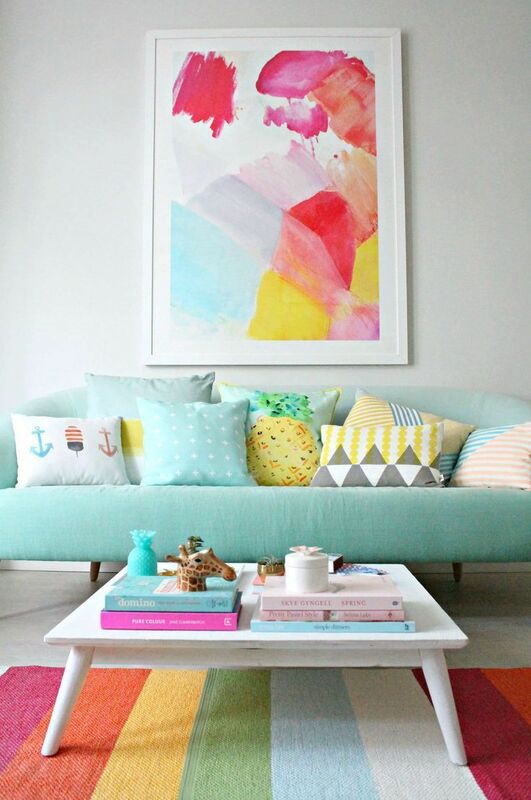 You are free to mix and match accent pillows in fun designs to lend visual interest to the space. Not into oversized rugs? Try this alternative: layer two patterned area rugs to create fun, funky floor coverings. Texture and color are two of the most important elements of interior design. These elements lend visual interest in a room. Let texture and color play a central role in a room by pairing an oversized, patterned rug with curtains that feature subtle prints. Finish up by adding accent pillows in different designs for contrast as well as a curated collection of small apartment decor that complement the patterns. 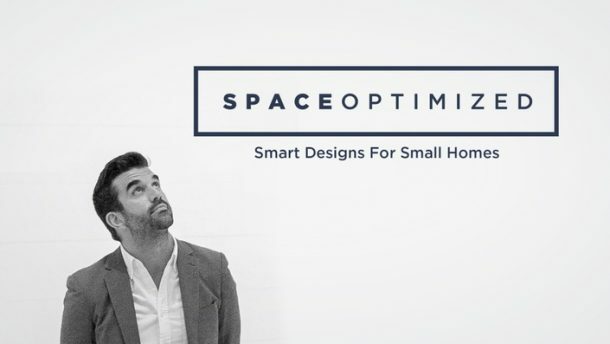 The result is a striking room design that’s truly unique and eye-catching. The easiest way of combining two distinct patterns is to keep the color coordinated for a cohesive look. As you can see from the image below, two bold patterns looked as if they belong with each other because they are in the same color family. The metallic accents and patterned pillows add plenty of drama without making the room appear stuffy, busy or overly accessorized.